The Adele Story Channel 5 Documentary was shown this December and Katie Markham was chosen to appear alongside other celebrities to speak about Adele and her career so far. Katie talked about how meeting Adele had changed her life. 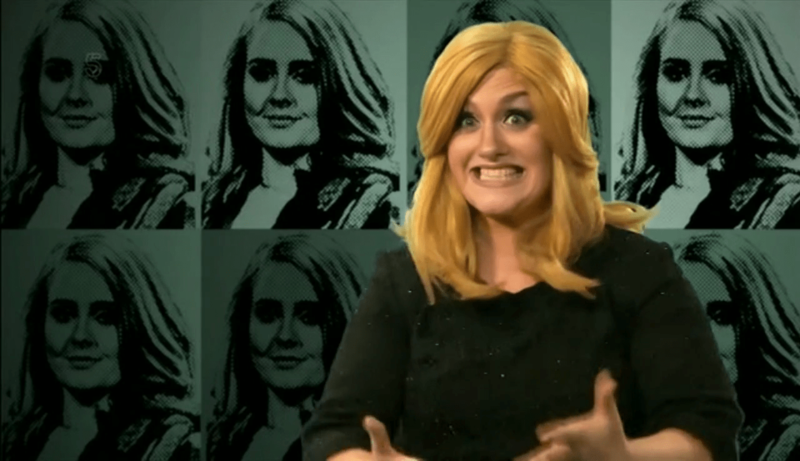 She revisited the BBC Graham Norton “Jenny” sketch and talked about how Adele had fooled them by appearing as another Adele Tribute Act. It was a fantastic day travelling to London to film her part and the North One Television team were great to work with. The documentary was a wonderful tribute to Adele, especially with her world-wide tour finishing at Wembley this year. Katie will be at Wembley in the Golden Circle to see her idol up close! Katie Markham is currently busy as usual, continuing with her Adele Tribute shows all over the world and has just restarted her UK Theatre Tour starring as Adele in “Someone Like You” The Adele Songbook. The first show back was in Brighton at the Theatre Royal and was absolutely amazing. The response from the crowd was breath taking. If you would like to see her TV appearance on Channel 5, visit the link at the bottom of the page. 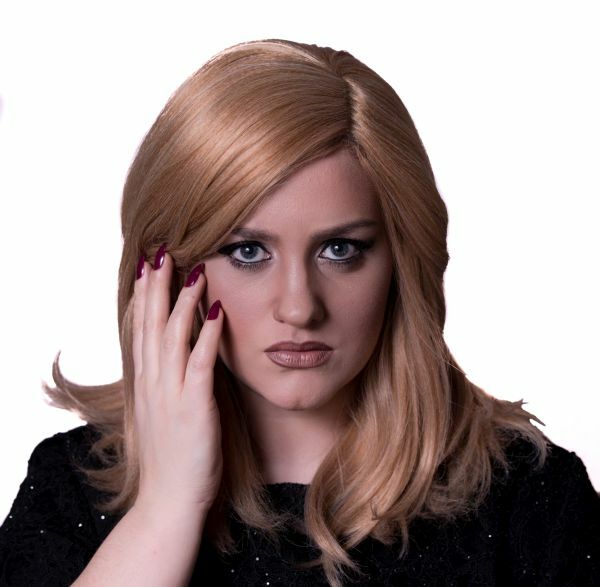 Katie Markham is available to book for events, with or without her full Adele Tribute Band anywhere in the UK and around the world. If you would like to discuss a possible booking, please get in touch using the contact page on the website.